Play as Mega Man, Proto Man, Bass, and Duo, and defeat Dr. Willy in this fun arcade fighting video game called Mega Man 2 : The Power Fighters! 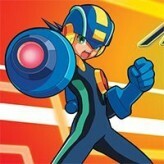 Mega Man 2 : The Power Fighters, also known as Rockman: The Power Fighters, is a classic single-player and multiplayer arcade fighting video game that was first released back in 1996 for the cabinet arcade system. 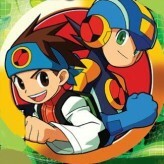 The game features four available characters; Mega Man, Proto Man, Bass, and Duo, each having their own unique set of skills and moves. 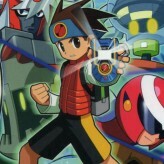 The game is a direct sequel to Mega Man: The Power Battle and has many similar features including gameplay. 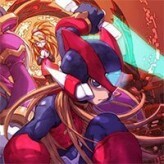 Mega Man 2 : The Power Fighters is an online CPS2 game that you can play at Emulator Online. This free CPS2 game is the United States of America region version for the USA. 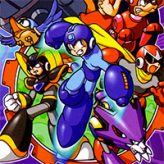 Mega Man 2 : The Power Fighters is a single title from the many platform games, adventure games and mega man games offered for this console. If you enjoyed playing this, then you can find similar games in the cps2 games category. 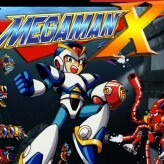 Mega Man 2 : The Power Fighters game is from the various retro games on the site, and there are more games like this, including Pokemon Mega Emerald X & Y, Sonic Mania Edition and The Legend of Zelda: Ocarina of Time.